Home > News > About > Plantation by faculty members of Mechanical and Electrical Engg. Plantation by faculty members of Mechanical and Electrical Engg. 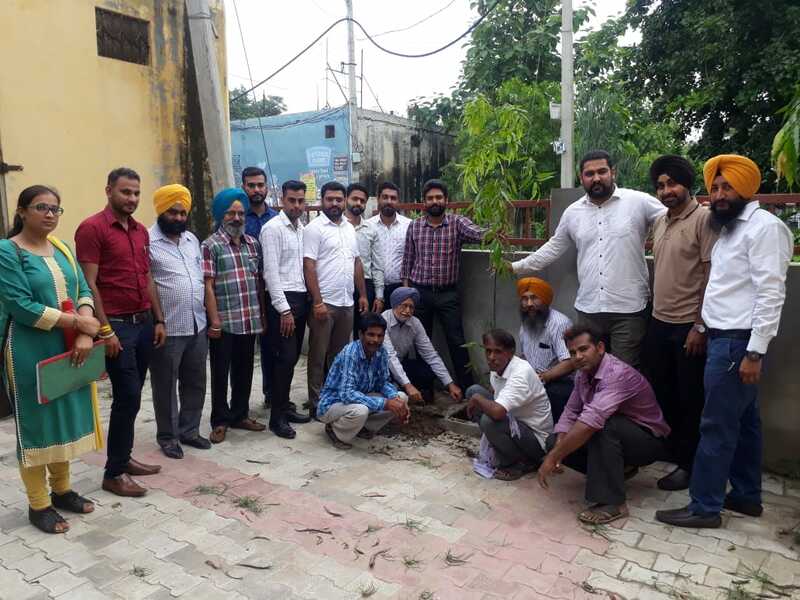 Under the kind vision of worthy Principal and Office Supridentent of the college and taking forward their nice thought of trees plantation, today the HOD's and staff of Mechanical and Electrical Engineering Department done plantation of saplings near their departments.